Keeping your family safe on the Internet is no easy task. 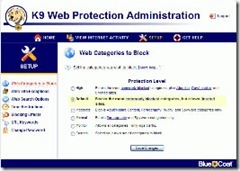 Selecting the right Internet filtering software or proxy solution is important. While there are a number of paid solutions available, there are also a number of very effective solutions which are FREE to use. 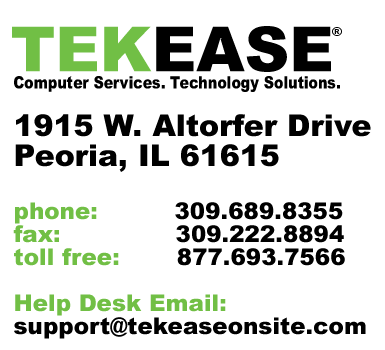 At a minimum, TEKEASE recommends implementing one or more of these solutions on any computers/networks within your household. While we cannot guarantee any one of these solutions by itself or combined will provide 100% protection, we can assure you they all work hard to stay ahead of the Phishing, Virus, Spyware and Inappropriate Content Providers which exist on the Internet today. As a company focused on family safety, we provide our research on these solutions and links to these sites as a public service. It is our strongest desire to help you keep your family and children safe from the woes of the Internet. If you are not sure how to implement these solutions, or would like TEKEASE to assist you in implementing our recommended solution for maximum family safety, please give us a call to schedule a service call.